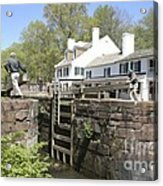 Closing A Lock On The C And O Canal At Great Falls Tavern is a photograph by William Kuta which was uploaded on October 6th, 2010. 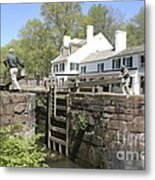 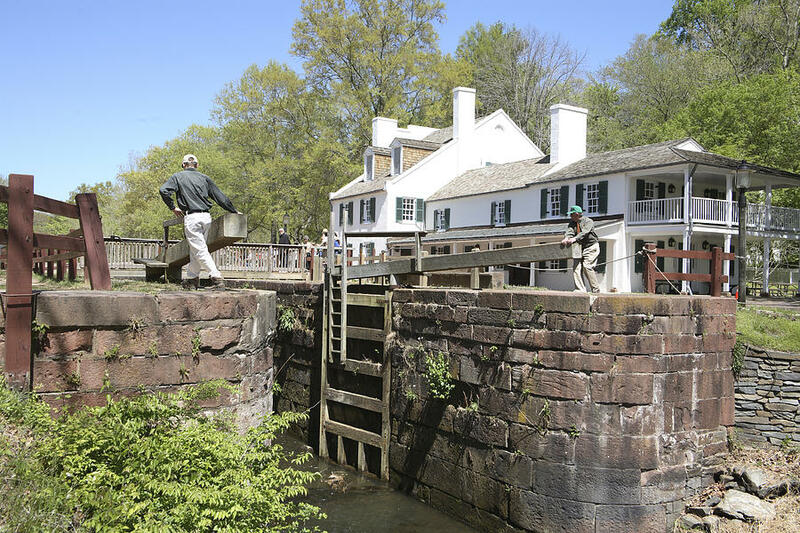 National Park Service staff begin to close the C&O Canal lock at Great Falls Tavern in Maryland. 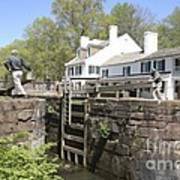 There are no comments for Closing A Lock On The C And O Canal At Great Falls Tavern. Click here to post the first comment.